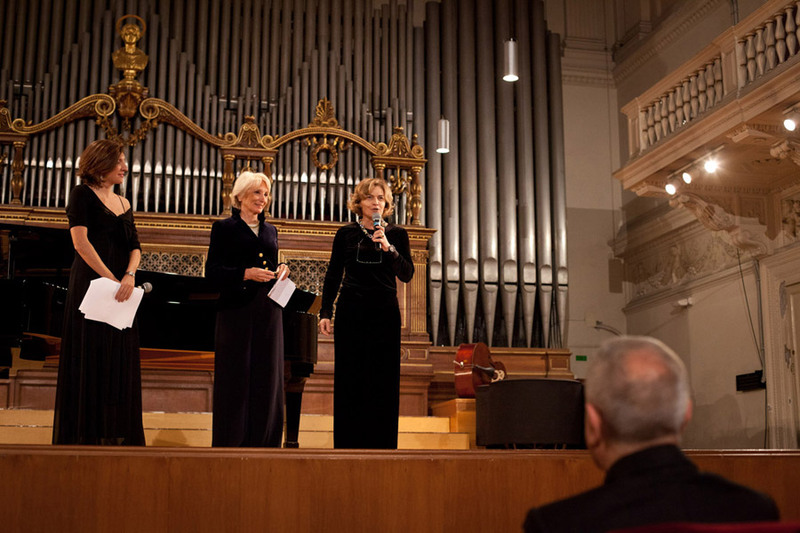 On the occasion of the last edition of the Via Vittoria Prize, in December 2013, Scapa Roma offered a bursary to a student from Conservatorio Santa Cecilia who has excelled in their studies. The Via Vittoria Prize was launched in 2006 by Nuova Associazione Via Vittoria, from an idea of Maria Grazia Virzì, events manager of the association. Maria Grazia has always been passionate about music; delighted by the beautiful symphonies that came from the Conservatorio a few streets down from her shop, she decided to merge two of the greatest Italian traditions, music and artisanal clothes design. The Via Vittoria Prize was born. The association awards study bursaries to the best students of the Accademia and the Conservatorio, as recognition for their efforts, dedication and love for music and the arts – so that they can pursue their creative careers and represent positive models for the future generations. 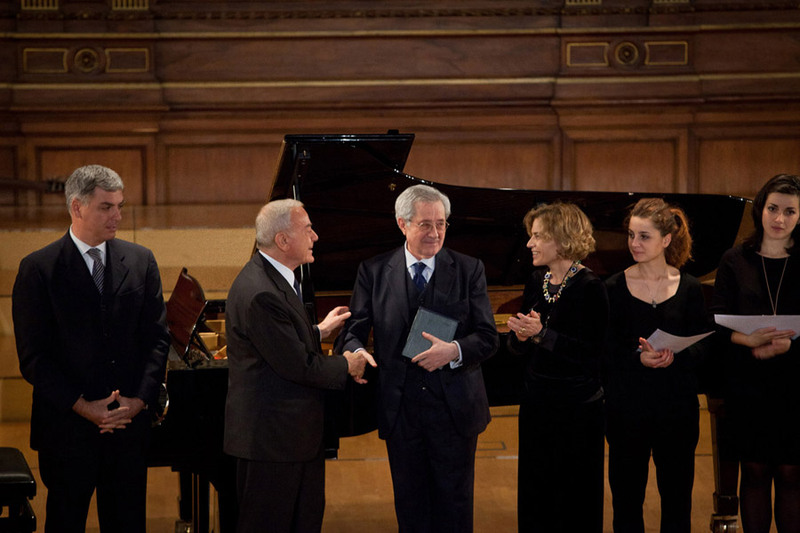 A special Via Vittoria Prize is also awarded to musicians who have achieved international success. 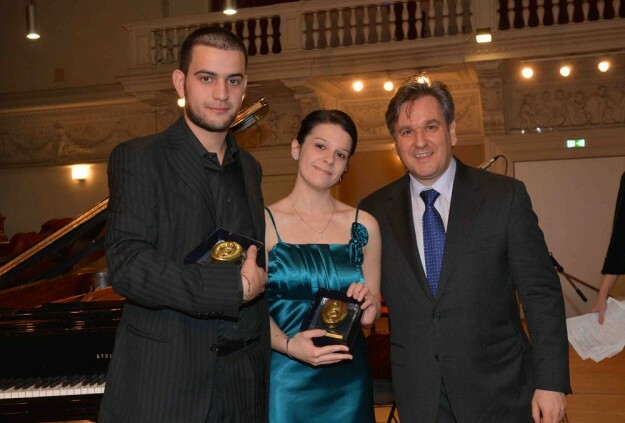 The last Via Vittoria Prize was awarded to Antonio Pappano, music director for Accademia Nazionale Santa Cecilia and The Royal Opera House, Covent Garden, London. In the past editions, the prize has been assigned to: Uto Ughi, Armando Trovajoli, Luis Bacalov, Ennio Morricone, Bruno Cagli.